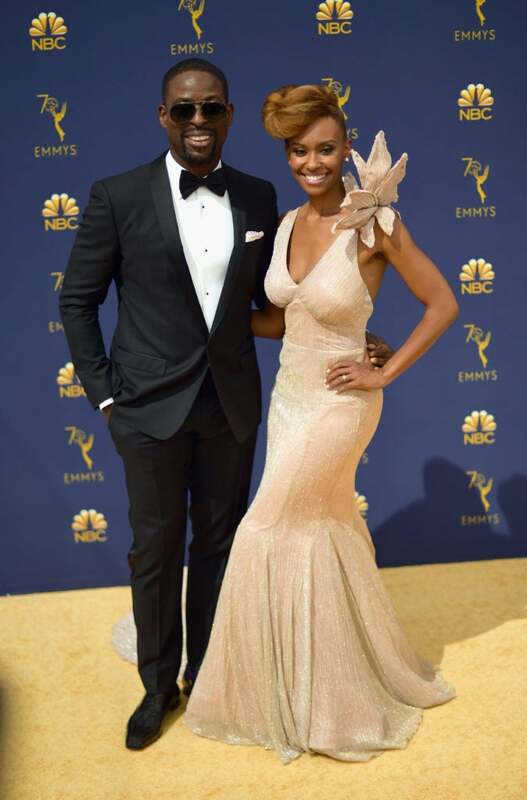 Sterling K. Brown and Ryan Michelle Bathe look glam at the 70th Emmy Awards in Los Angeles, California. 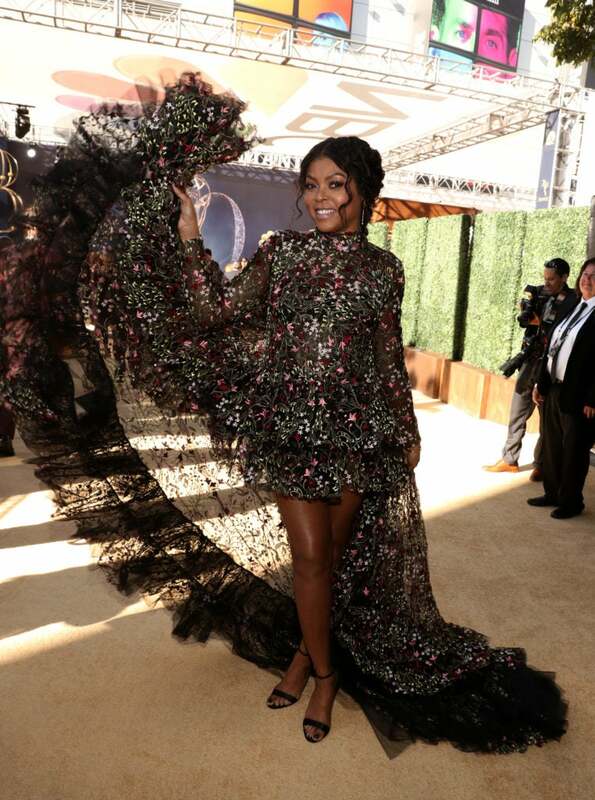 Tiffany Haddish looks glam at the 70th Emmy Awards in Los Angeles, California. 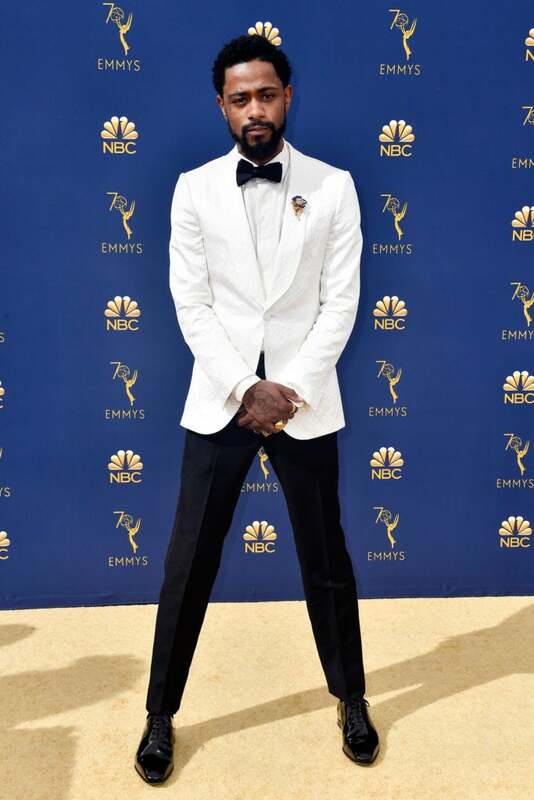 Lakeith Stanfield attends the 70th Emmy Awards in Los Angeles, California. Samira Wiley looks glam at the 70th Emmy Awards in Los Angeles, California. 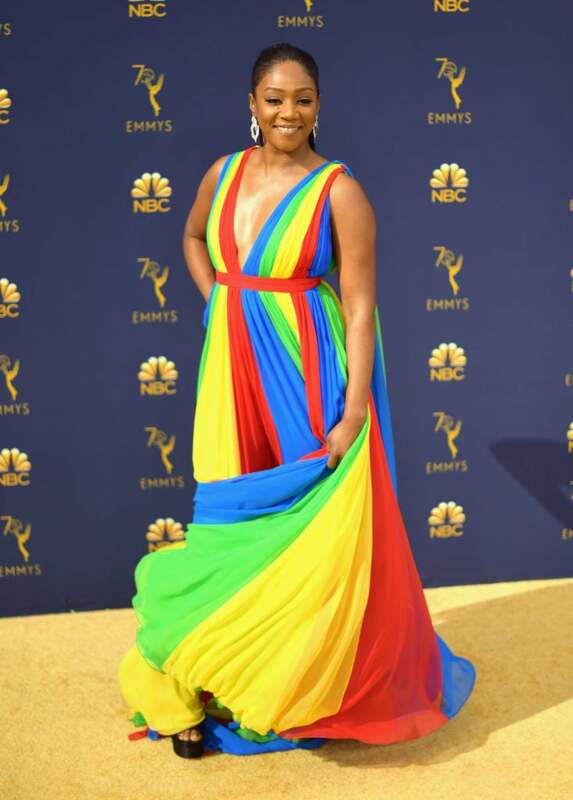 Issa Rae looks glam at the 70th Emmy Awards in Los Angeles, California. 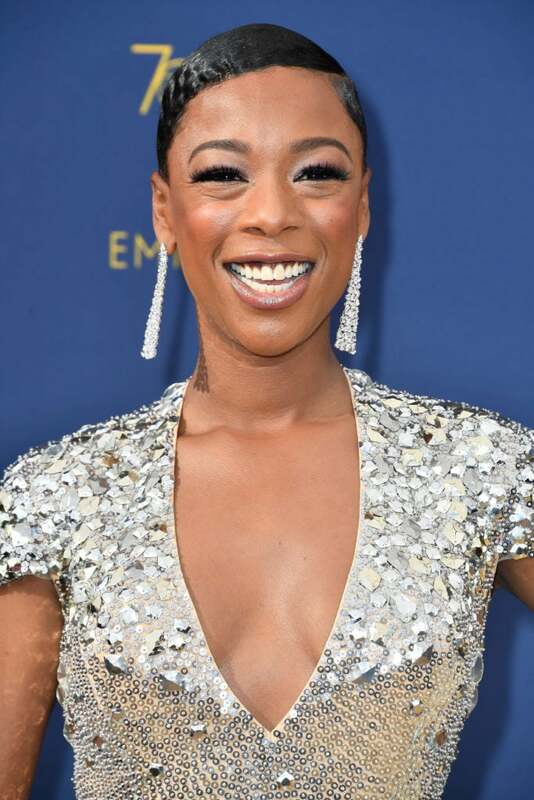 Yvonne Orji looks glam at the 70th Emmy Awards in Los Angeles, California. 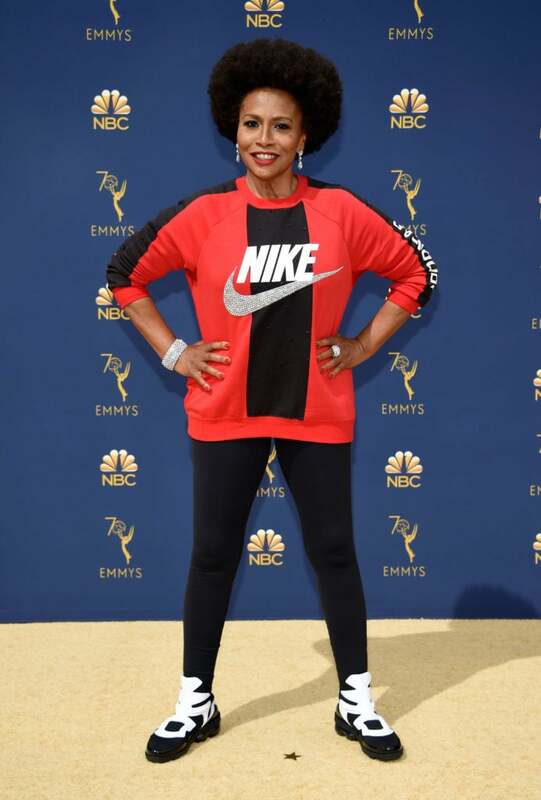 Jenifer Lewis attends the 70th Emmy Awards in Los Angeles, California. Tracee Ellis Ross looks glam at the 70th Emmy Awards in Los Angeles, California. 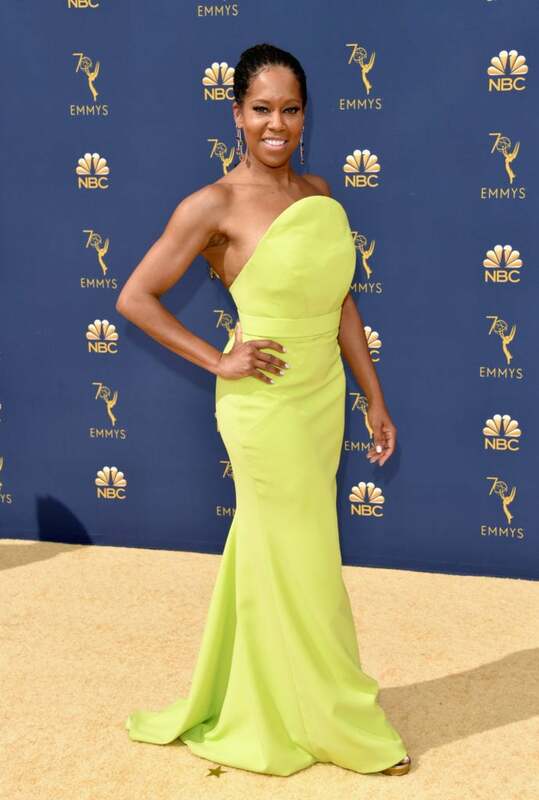 Regina King looks glam at the 70th Emmy Awards in Los Angeles, California. 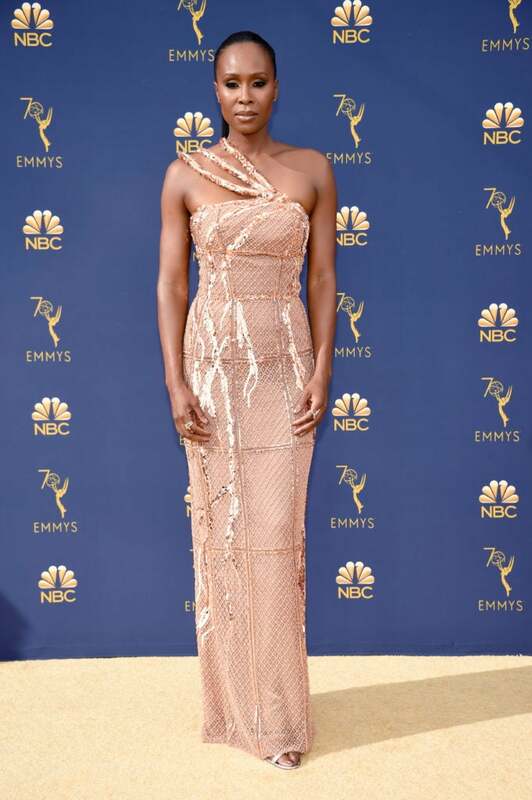 Letitia Wright looks glam at the 70th Emmy Awards in Los Angeles, California. 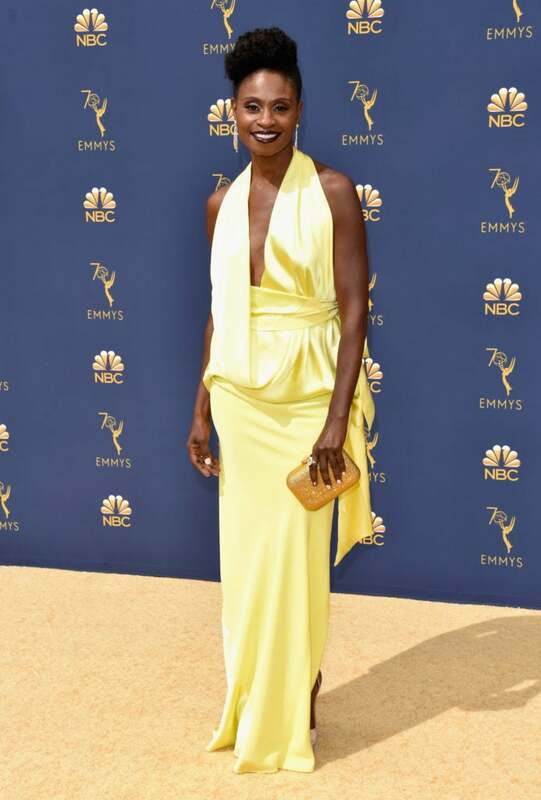 Adina Porter looks glam at the 70th Emmy Awards in Los Angeles, California. 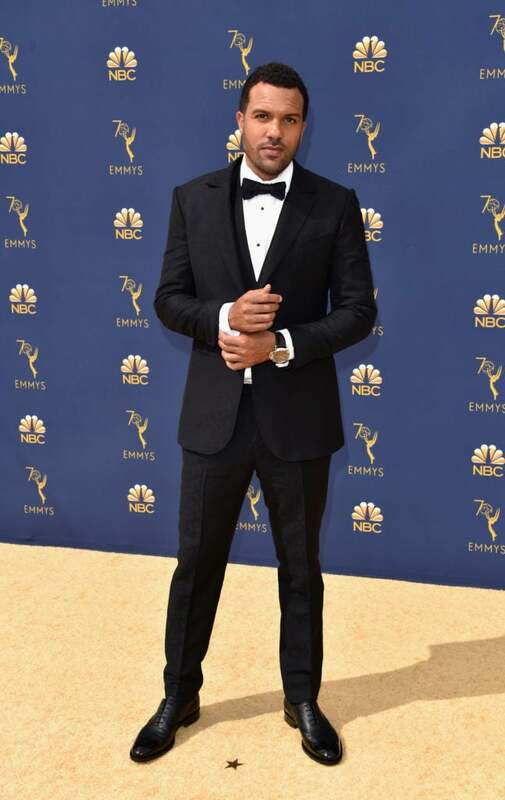 O-T Fagbenle attends the 70th Emmy Awards in Los Angeles, California. Rocsi Diaz looks glam at the 70th Emmy Awards in Los Angeles, California. Trevor Noah attends the 70th Emmy Awards in Los Angeles, California. 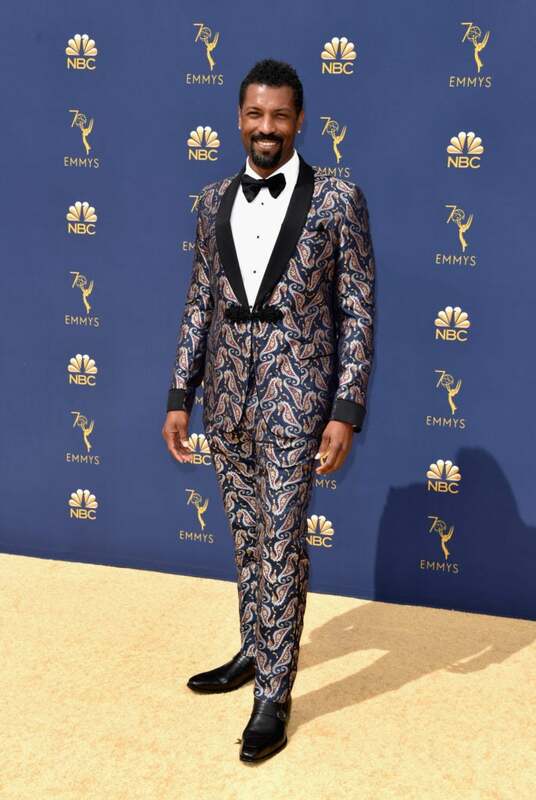 Deon Cole attends the 70th Emmy Awards in Los Angeles, California. 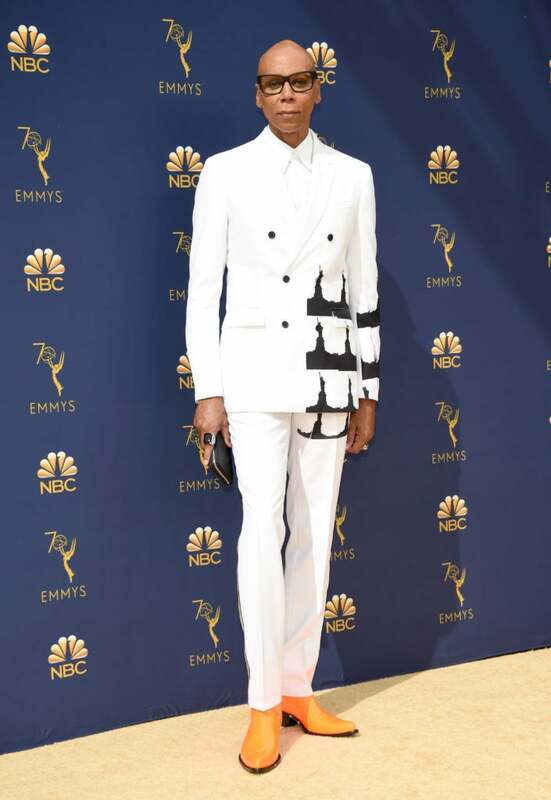 RuPaul attends the 70th Emmy Awards in Los Angeles, California. 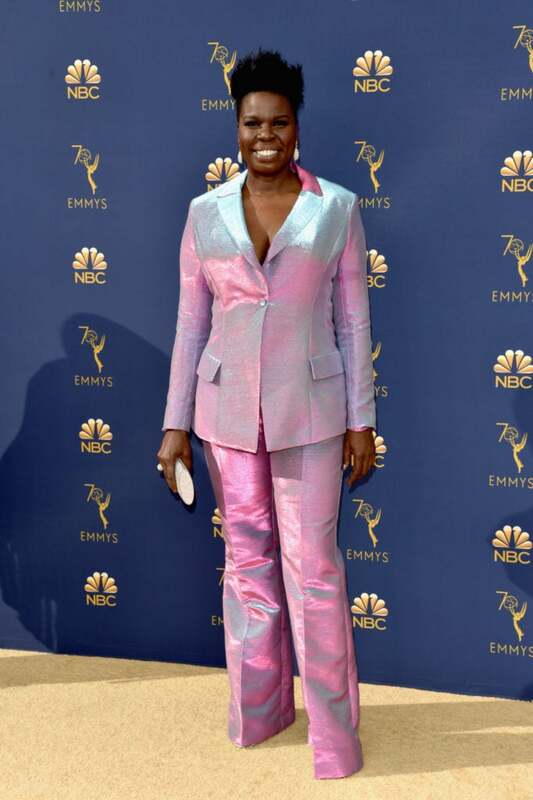 Sydelle Noel looks glam at the 70th Emmy Awards in Los Angeles, California. 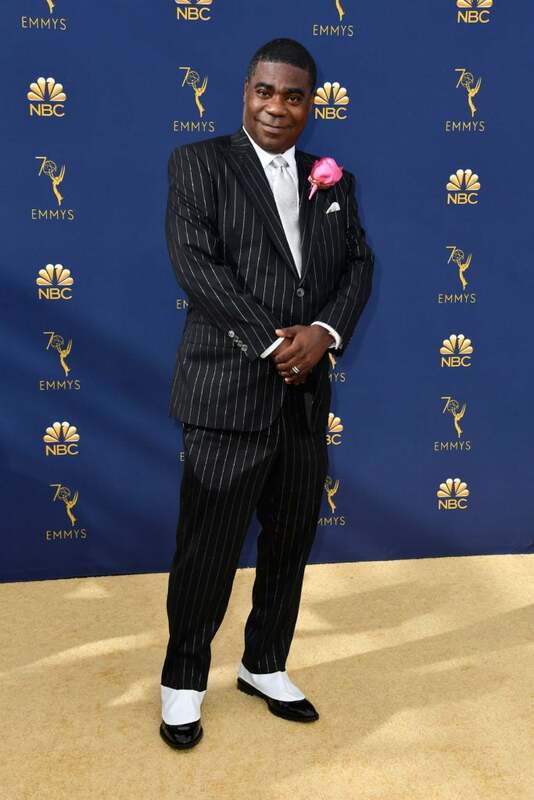 Tracey Morgan attends the 70th Emmy Awards in Los Angeles, California. 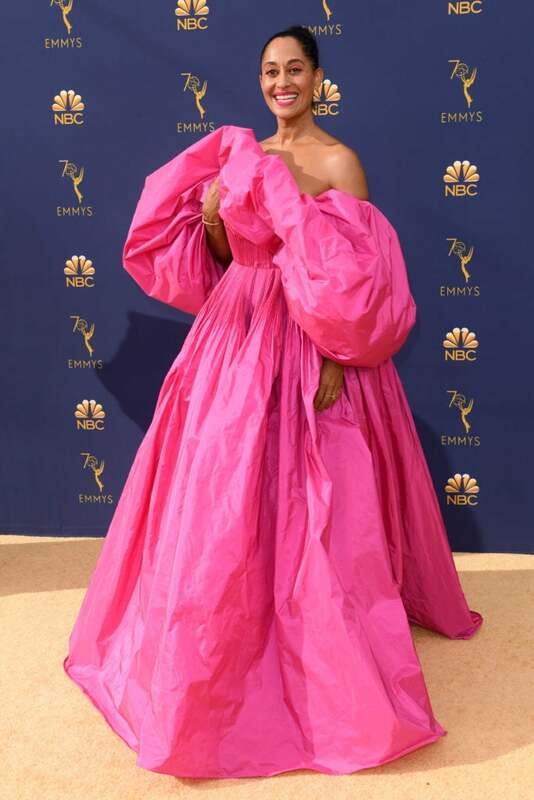 Yara Shahidi attends the 70th Primetime Emmy Awards, Arrivals inLos Angeles, CA. Chrissy Teigen and John Legend attend the 70th Emmy Awards in Los Angeles, California. 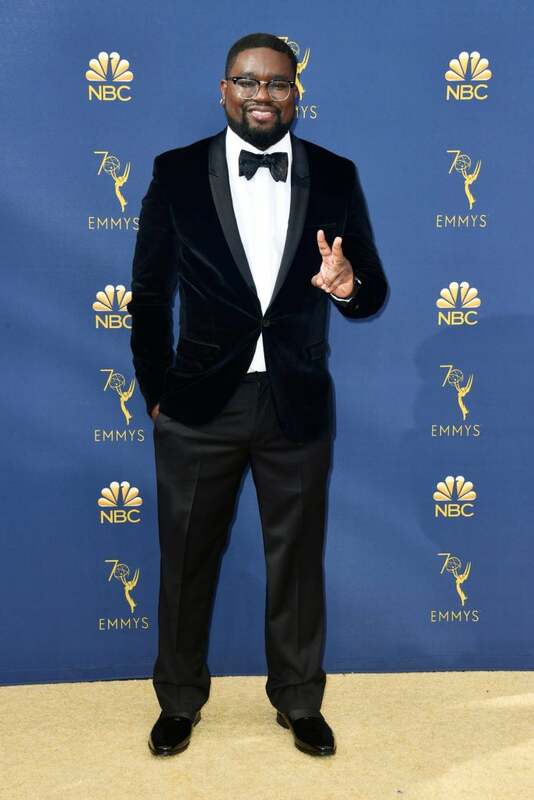 Lil Rel Howery attends the 70th Emmy Awards in Los Angeles, California.